Love After Lockup's Sarah insists that she would be fine with her husband Michael and Megan continuing to see each other. She even goes so far as to state that she would be willing to attend their wedding! Keep reading for Sarah's full statements on that topic and many more -- including the braided hairstyle she chose to wear to confront Megan for the first time, which had some viewers accusing her of appropriating black culture. Angelina Jolie has strayed from her signature brunette locks a few times in her life, usually for a movie role. One of her most memorable blonde moments was as Lisa in Girl, Interrupted. Most recently she's donned light hair for the Alice in Wonderland and Peter Pan prequel Come Away. 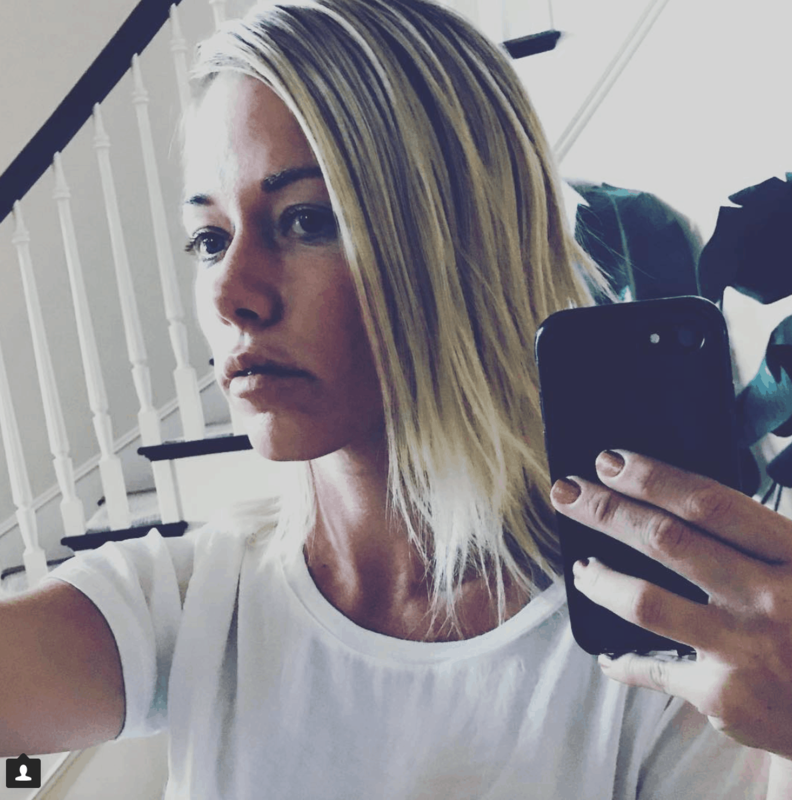 Former Playmate Kendra Wilkinson's look is almost synonymous with blonde locks, but she's decided to go in a completely different direction in the wake of filing for divorce from husband Hank Baskett. Kendra's "breakover" looks simply fantastic! Eminem has a new style. 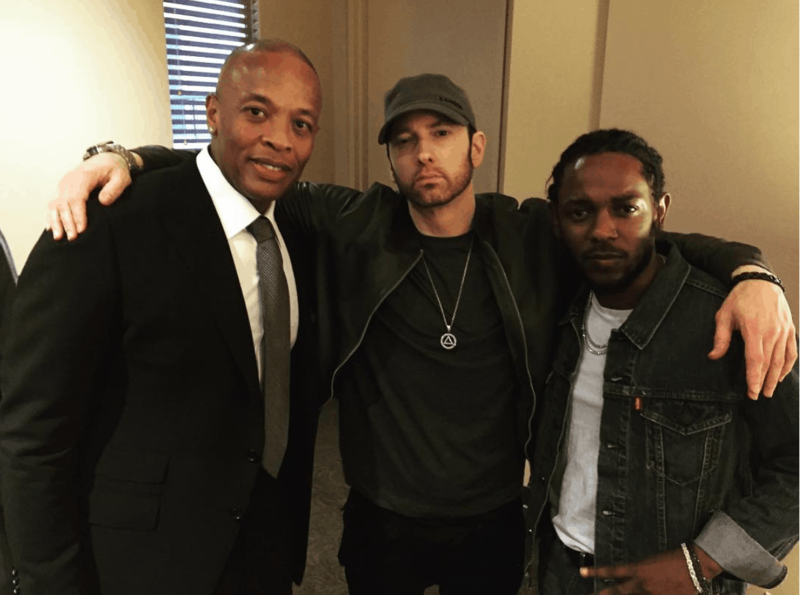 For most of his career the rapper has had a signature style of bleached hair, clean-shaven face and white t-shirt. Now the 44-year-old is growing out his beard, keeping his hair dark, and rocking a darker ensemble. Kim Kardashian goes back to brown – was her blonde hair a wig? Kim Kardashian's hair color has dominated headlines for weeks. She gone blonde before, but in a much more subtle way, but this latest blonde ambition was pure platinum. Now, she's suddenly a brunette again. What color will it be next week? The world is on edge. Jared Leto cut his magnificent hair! This is Jared Leto's amazing mane of hair attending the 2015 Vanity Fair Oscars after-party in a swan song. Leto has since shorn his locks to play The Joker in the upcoming Suicide Squad movie. Robert Pattinson has new hair! Why is James Franco bald?